Stargazer Floral is celebrating its 10th anniversary this year with an Open House on Friday, December 1st. 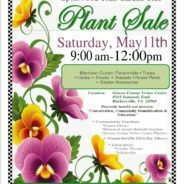 Owner Linda Morris will host the Open House and will offer specials on the numerous floral designs and holiday gift items at the floral shop. 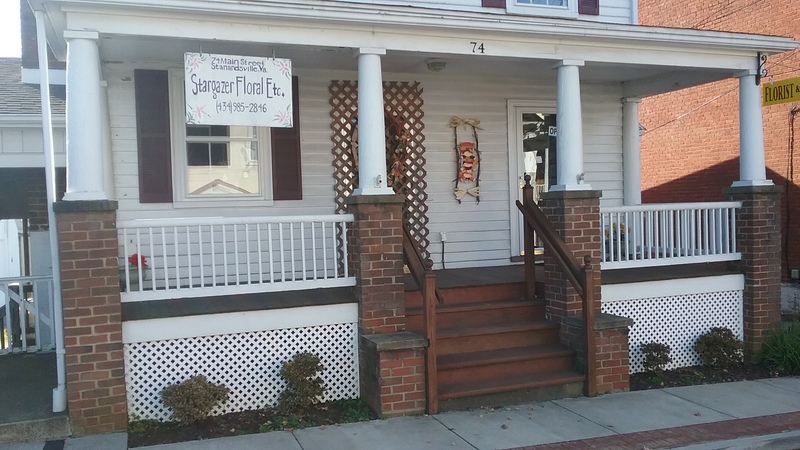 Located at 74 Main Street in the center of downtown Stanardsville, this family-owned and operated business specializes in all floral designs. The store is open Mon. – Fri. from 9:00 a.m. to 5:00 p.m. and Sat. from 9:00 a.m. to Noon. Owner Linda Morris can be reached at 434-985-2846.